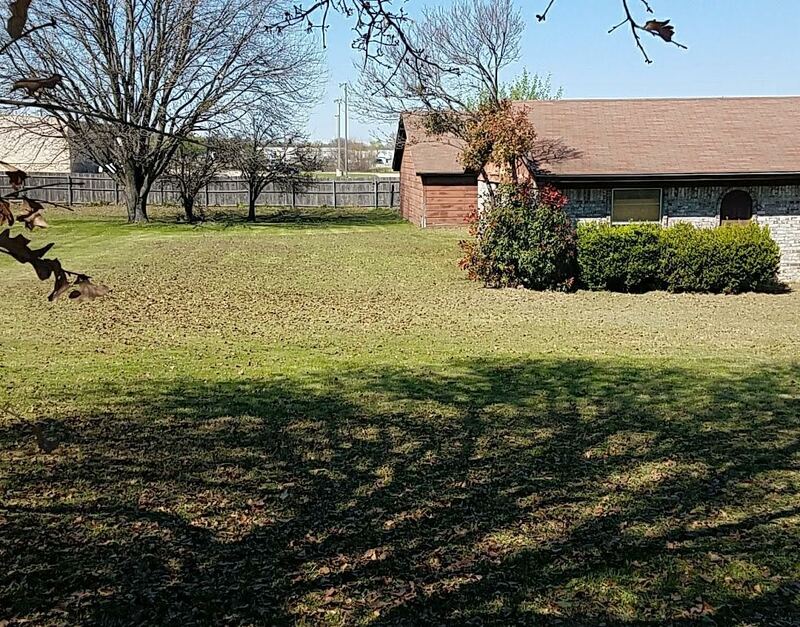 104 Robin Dr, Burleson, TX is a 3 bedroom, 2 bathroom, fixer upper with a 2 car detached garage. 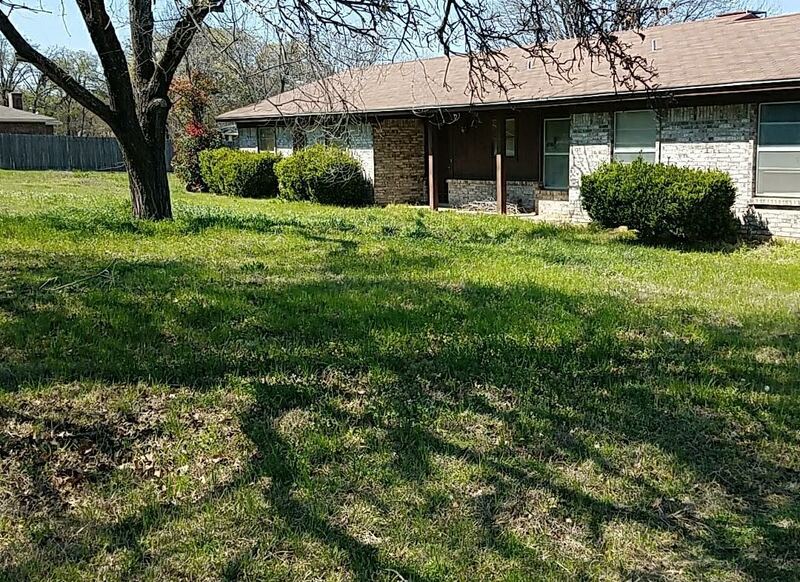 It sits on 1.5 Acres and features a covered porch and extra storage. This home is available for $1895/month lease to own; $1995/month rent as is; $239,900 cash to purchase; $249,900 owner financed.